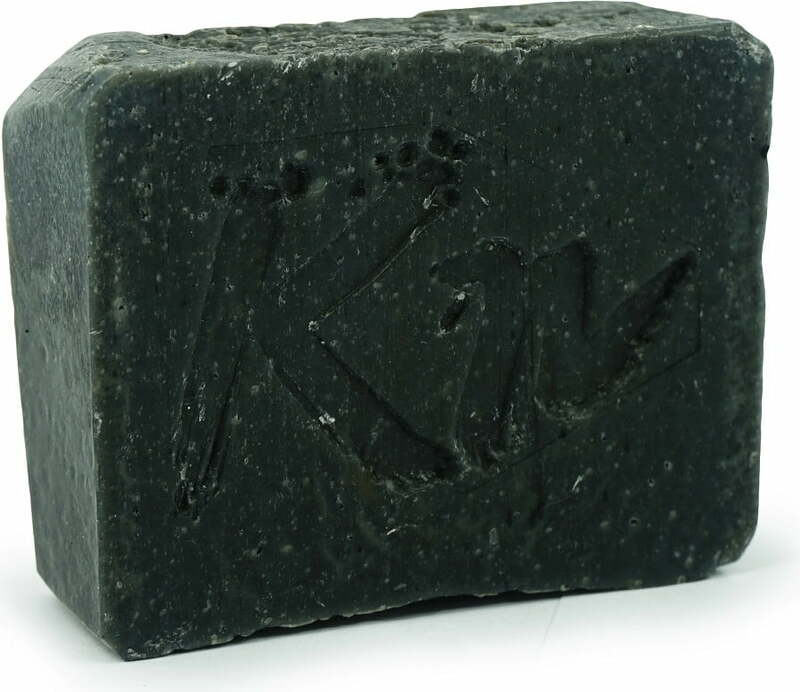 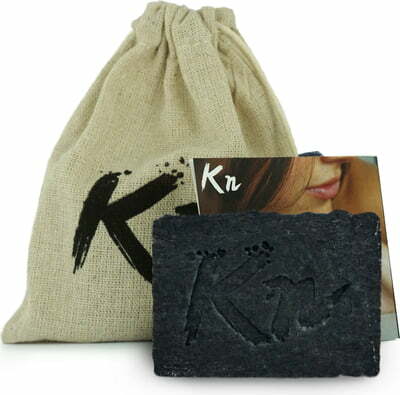 The handmade soap is enriched with active charcoal and coconut oil. 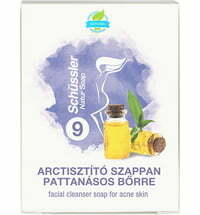 It is perfect for normal and oily skin as well as skin that is prone to impurities, blackheads and acne. 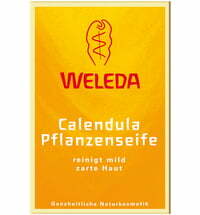 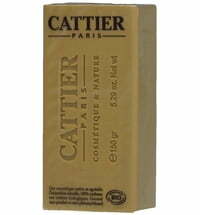 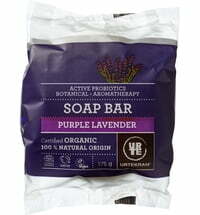 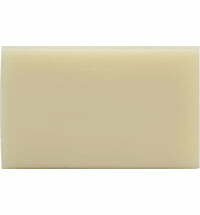 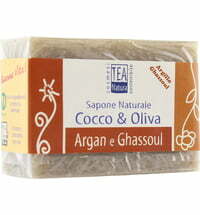 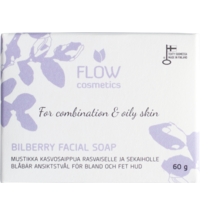 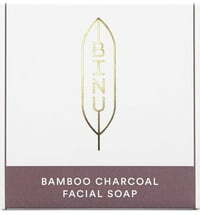 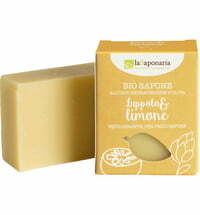 The natural soap does not disturb the skin's natural pH level and is ideal for the whole family.